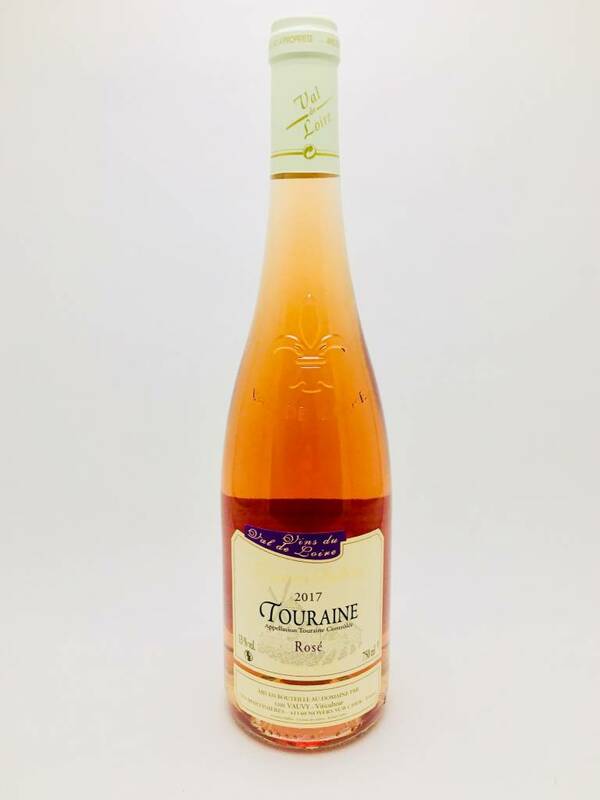 Domaine Bellevue Touraine Rose 2017 - City Vino, Inc. Blend of Cabernet Franc 30%, Cabernet Sauvignon 10%, Chenin Noir 10%, Gamay 30%, and Malbec 20%. Aromas of cherry, raspberry, and bright floral notes. The full flavors on the palate are juicy and crisp with melon, red cherry, passionfruit, apricot, and smooth wet stone.